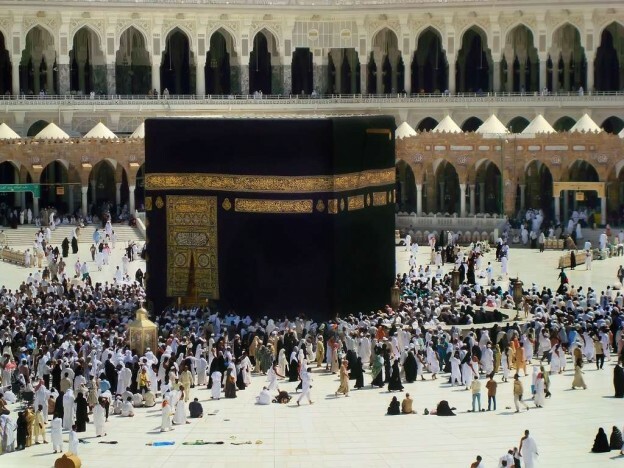 It is well known that Hajj, like other acts of worship, involves special actions, and each of these actions must be done in the prescribed manner, such as entering ihraam from the meeqaat, tawaaf, saa’i between al-Safa and al-Marwah, standing in ‘Arafah, staying overnight in Muzdalifah, stoning the Jamaraat, slaughtering the sacrifice, and the other well-known actions of Hajj. All of these actions should be done in accordance with the teachings of the Prophet (peace and blessings of Allaah be upon him). There are very many ahaadeeth which describe the Hajj of the Prophet (peace and blessings of Allaah be upon him); these have been compiled by Imam Ibn al-Qayyim in Zaad al-Ma’aad and by al-Haafiz Ibn Katheer in his book al-Bidaayah wa’l-Nihaayah; these scholars have also explained the rulings derived from these ahaadeeth. The Muslim should pay attention to learning these rulings and acting upon them.